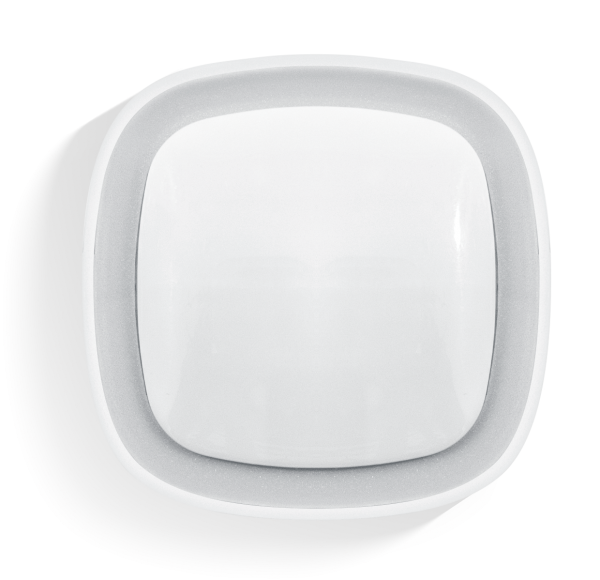 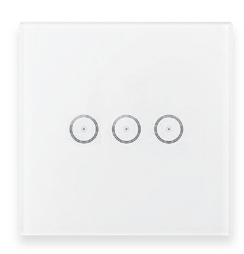 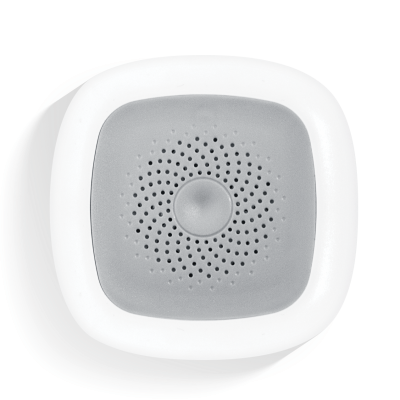 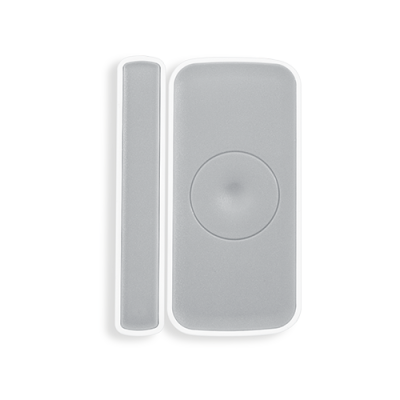 Our smart motion detector is an infrared motion sensor working with ZigBee technology. 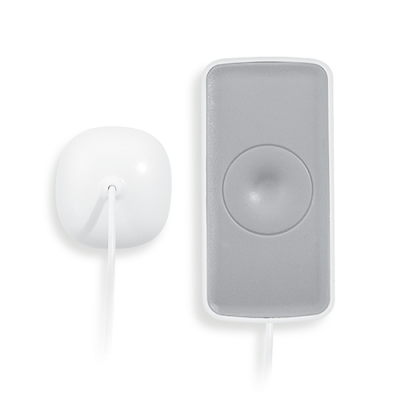 The sensor acts as an end device with low power consumption. When it detects a movement, it automatically sends a message to the application.